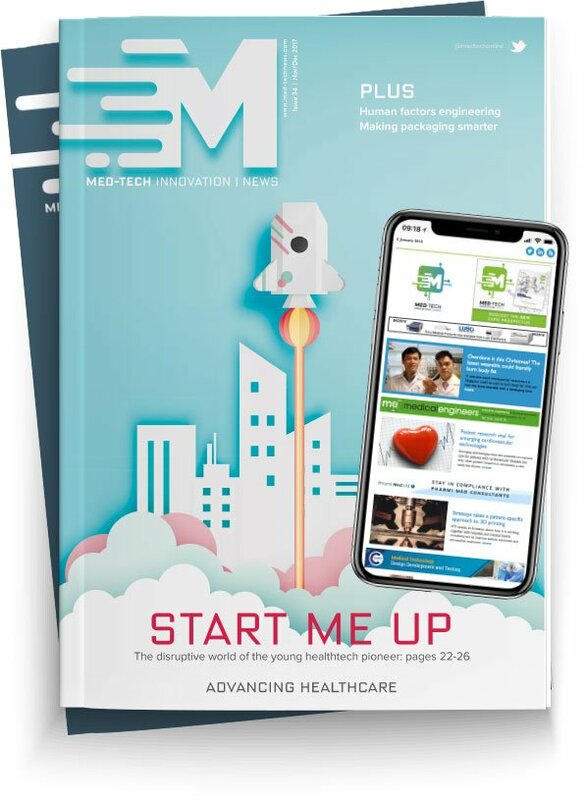 Freudenberg Medical, a global developer and manufacturer of medical devices, components, and minimally invasive solutions for the medical device industry, has announced VistaMed’s €9m expansion of its catheter manufacturing facility in Ireland. VistaMed, a Freudenberg Medical joint venture company, is a provider of catheter development and assembly services, complex extrusions, and minimally invasive devices to medical device OEMs. VistaMed is part of Freudenberg Medical’s Minimally Invasive Solutions group with five product development and manufacturing locations over the United States, Costa Rica, and Ireland. The expansion of VistaMed’s existing facility has added 45,000 square feet; this includes four additional ISO Class 7 cleanrooms for contract manufacturing of catheter-based minimally invasive devices. Also included in the new facility is a gym for VistaMed team members. In 2016 VistaMed opened a research and development center, also located in Carrick-on-Shannon, which includes a cleanroom for prototyping and first-in-man builds.